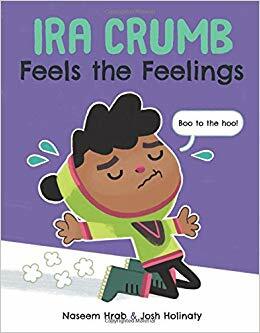 Oct 20: Ira Crumb Feels the Feelings Launch at LITTLE ISLAND COMICS! « Little Island Comics – The Blog! Books for sale! And Naseem and Josh will be signing copieS!!! ALSO??? THERE WILL DEFINITELY BE COOKIES.